Stay. Dine. Shop. Play. Meet. 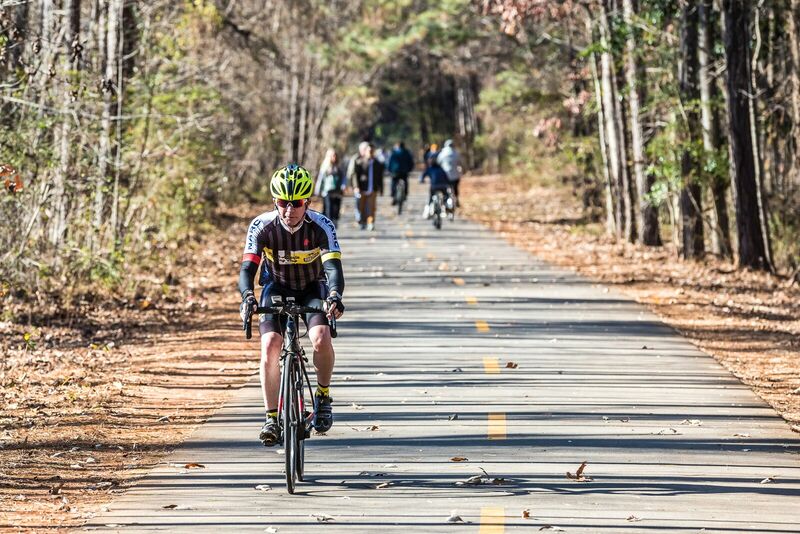 Cobb is Atlanta’s Sweet Spot for thrill-seekers, beach bums, sports fanatics, connoisseurs of culture, and the epicurious. . Below is a list of the Top 10 Things to Do in Cobb County. For more ideas of things to do in Atlanta’s sweet spot, click here. 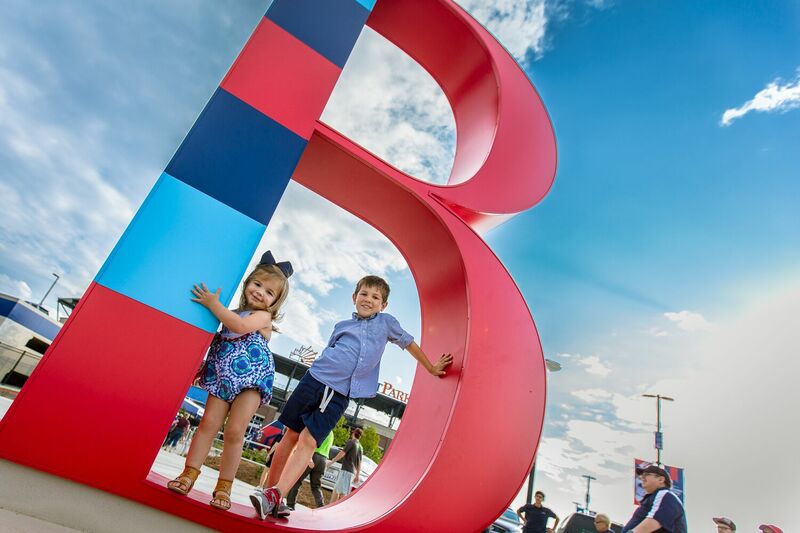 Home to the Atlanta Braves this state-of-the-art 41,000-seat ballpark offers stunning views, foodie-worthy concessions, and lots of fun activities for the entire family. It truly is the perfect marriage of classic ballpark feel, modern amenities and southern hospitality. Tours available year-round. 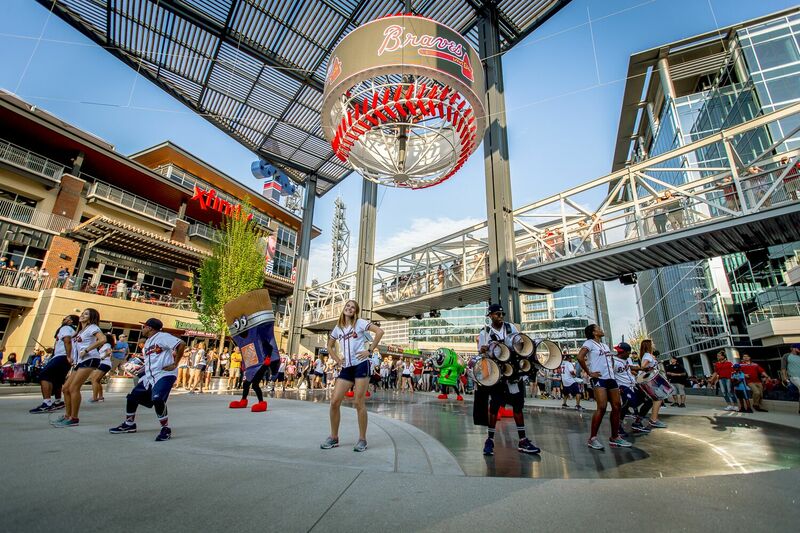 Connected to SunTrust Park, The Battery Atlanta is the ultimate entertainment experience. Ride a mechanical bull, bowl a turkey, go to a concert, eat like a champ and shop like a pro. You can even watch the ballgame right outside SunTrust Park on a large green space that is perfect for a picnic. Explore a multitude of museums, experience fantastic restaurants and nightlife, tour the local breweries, catch a show at a local theatre, and shop Marietta’s unique boutiques. 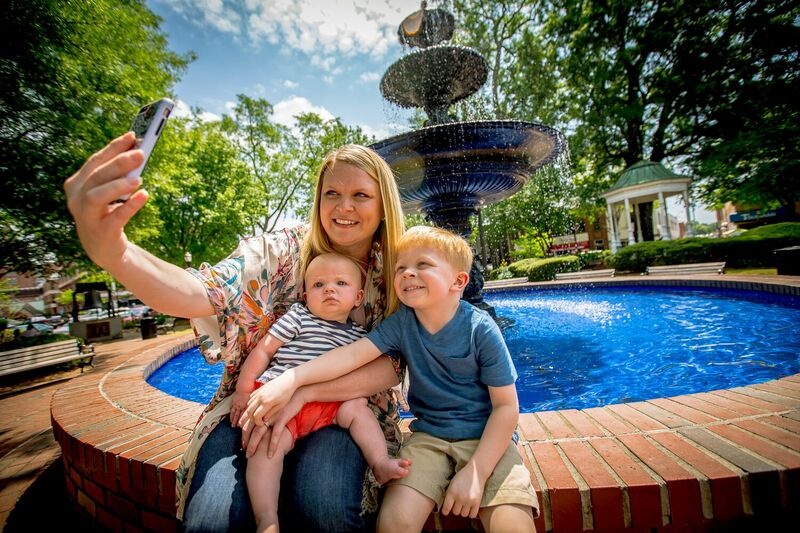 Don’t forget to make a wish at the fountain in Glover Park and enjoy being at the center of it all. Enjoy this non-motorized, paved trail designed for walkers, hikers, bicyclists, rollerbladers, horses and dog walkers. Beginning in Smyrna and stretching all the way to Alabama, this 95-mile path winds through the picturesque woods, meadows, and streams along the way. 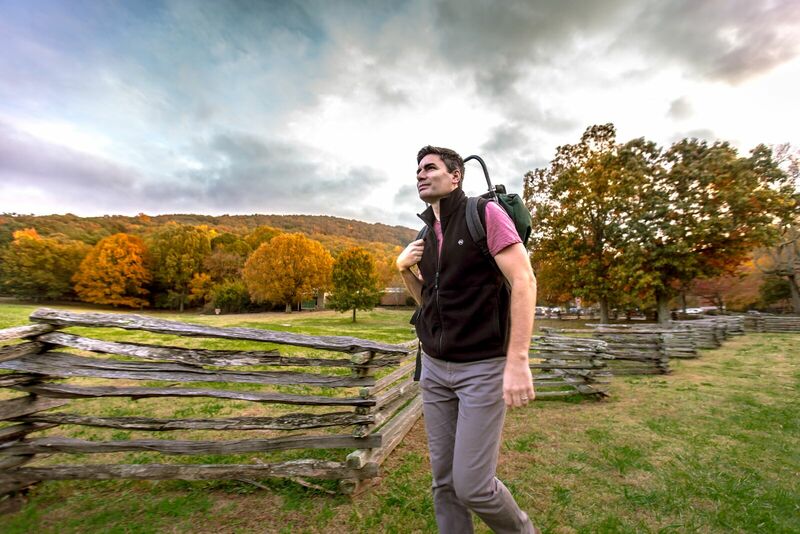 This park is the most visited Civil War site in the U.S. because of its rich history and gorgeous scenery. The park is spread out through 2,923 acres and is perfect for hiking, cycling, running, or picnicking. Who knew one of the greatest, most thrilling spy stories in American history unfolded right here in Cobb County? 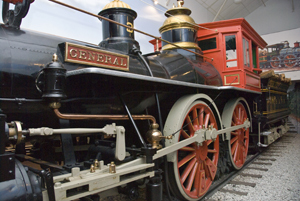 Learn more about the fascinating Great Locomotive Chase at this Smithsonian Affiliate museum. 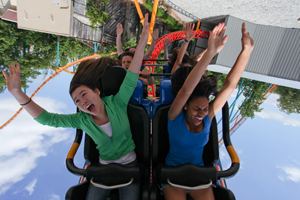 From pulse-pounding roller coaster, family rides, water slides, shopping, dining and live entertainment, Six Flags over Georgia offers excitement for the entire family. Feeling bold? Test your bravery of the Twisted Cyclone roller coaster. Choose your own adventure at the South’s largest water park. Float down the Lazy River, or chase an adrenaline rush by sliding down one of the world’s tallest water freefalls. Voted one of the top 10 water parks in the nation, the park boasts more than 30 slides. 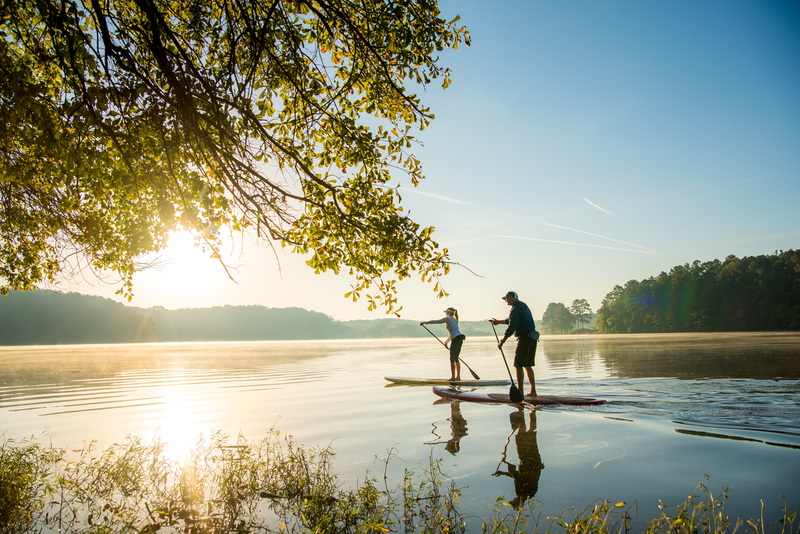 Lake Acworth is a popular site for walking, biking, picnics, fishing, kayaking, paddle boarding and much more. Build sandcastles, on three sandy beaches and enjoy events held throughout the year. The tranquil surroundings will help you unwind and reconnect. This world-class venue is the premier destination to enjoy a Broadway show, concert, opera, ballet, or family performance. The venue is also available for events, rolling out the red carpet to make your experience truly unparalleled.